In this episode, Randi regains control of the podcast and Nathaniel returns to his lowly co-hosting duties. 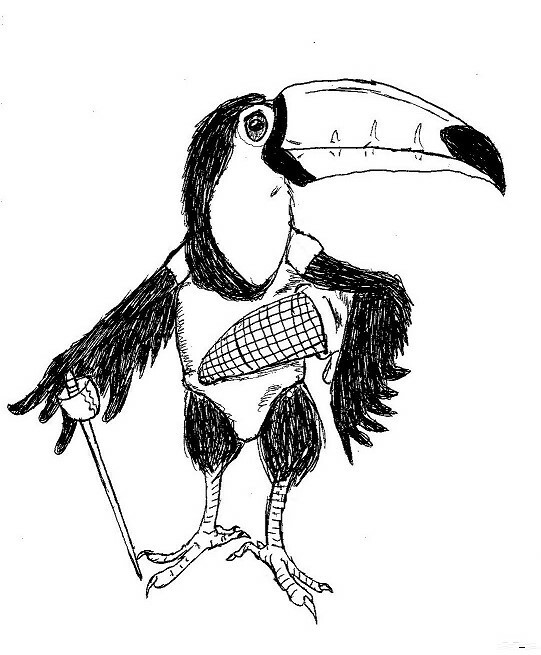 Oh, and also they talk about toucans. Toucans! Can’t live with them (they’re terrible pets) and can’t live without them (their poop builds forests!). They are also one of the more delightful animals Randi and Nathaniel have talked about to date: they playfight with their bills, they grace the boxes of some of our favorite cereal, and they have feather-esque tongues. Tune in to find out if toucans are great, or just okay.